Explora Travesías are unique journeys for seasoned travelers. Each of these nomadic journeys spans several days, as guests travel through little-known, remote areas of remarkable beauty. Crossing borders, exploring diverse geography and staying in simple yet comfortable quarters, guests enjoy high quality meals, good company and new experiences. Guests travel in groups of up to six people, accompanied by an expert guide, a chef and support personnel. 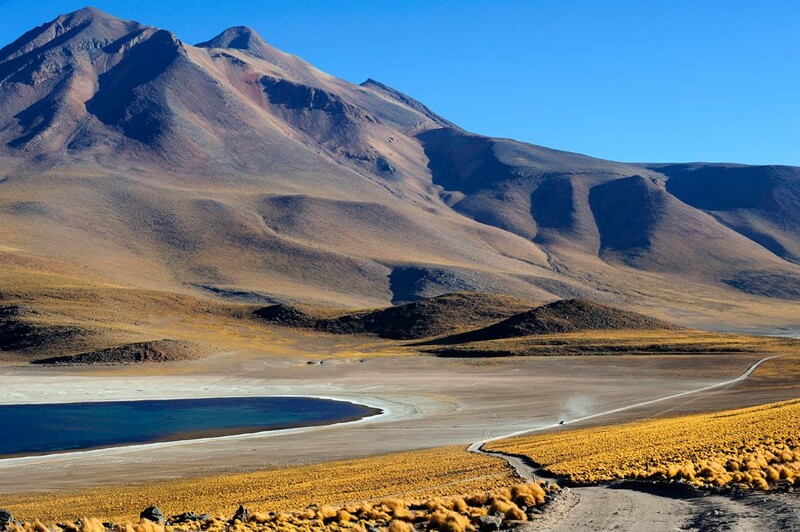 All of these journeys leave from (or end at) one the explora lodges in Atacama or Patagonia.